Are you in the process of selling your home? While many folks will refresh the interior rooms with a new coat of paint or minimize clutter, the outside of your home is incredibly important to showcase. 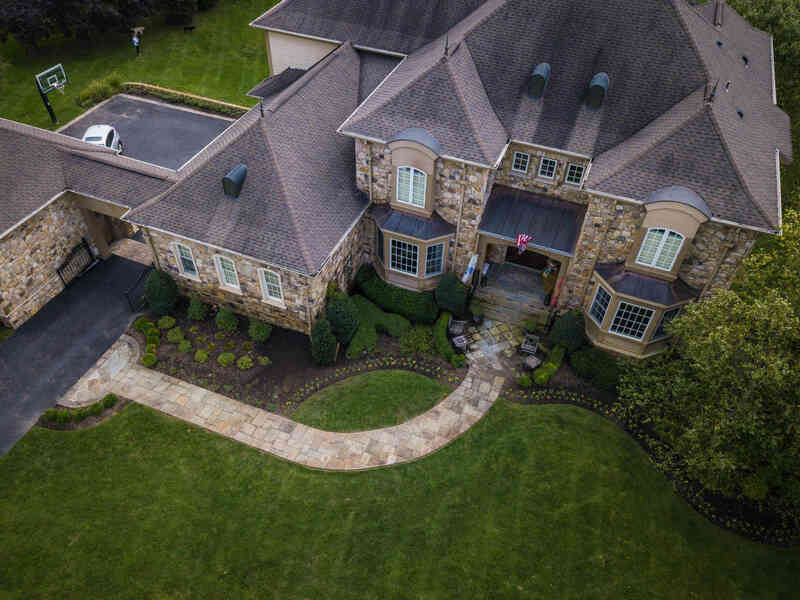 A well-designed and aesthetically pleasing landscape is one of the most effective and affordable ways to make your home standout from other local real estate listings. 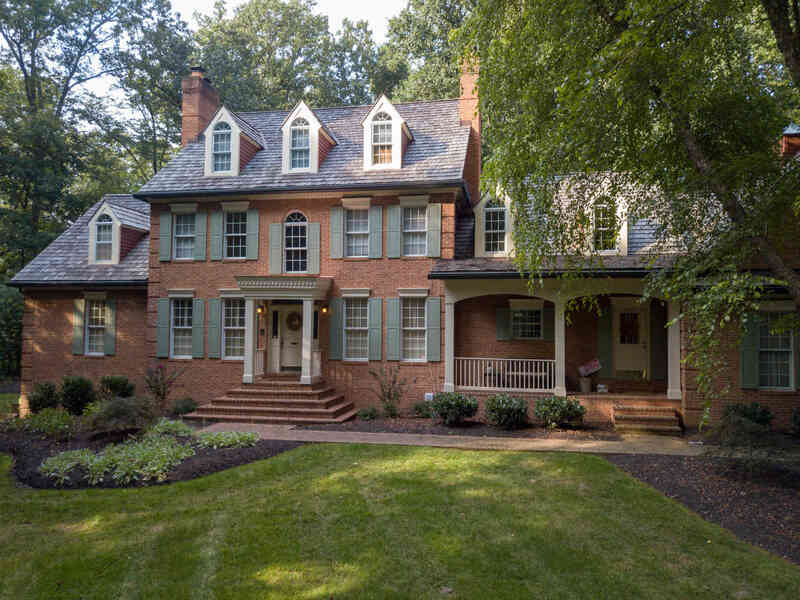 The curb appeal is your first impression as folks pass by your home, and an attractive landscape welcomes your potential buyer as they walk to the front door, making them feel more at home. A complimenting variety of trees, shrubs, flowers, and new mulch can make all the difference as prospective buyers first see your home. 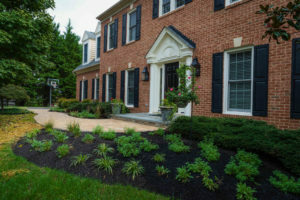 A home-buyer may look at multiple homes and it is therefore imperative to make yours memorable, and an updated landscape can accomplish this quite easily! Our professional landscape architects will develop a customized plan based on the unique features of the client’s home and outdoor space. Plants have to be chosen carefully, taking into consideration appropriate heights, desired look, color coordination, textures, bloom times, and any accompanying hardscape features, such as patios, walking paths, or steps. This entry was posted on Wednesday, January 23rd, 2019	at 11:50 am	and is filed under Blog, Landscape Designer, Landscaper Maryland	. You can follow any responses to this entry through the RSS 2.0	feed. Both comments and pings are currently closed.